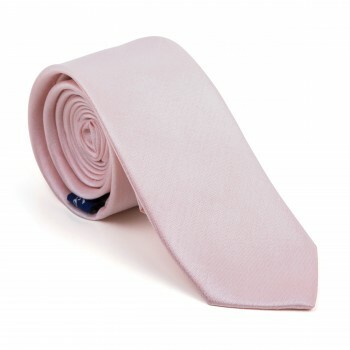 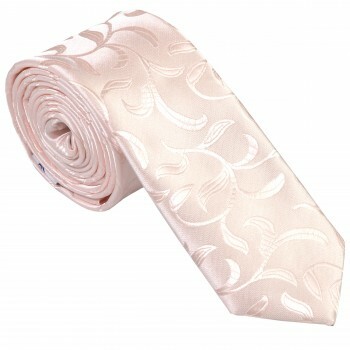 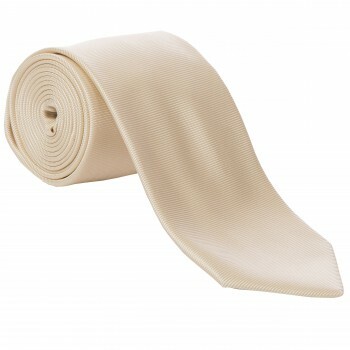 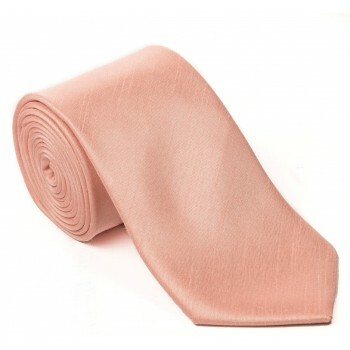 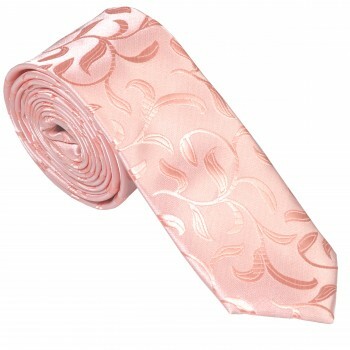 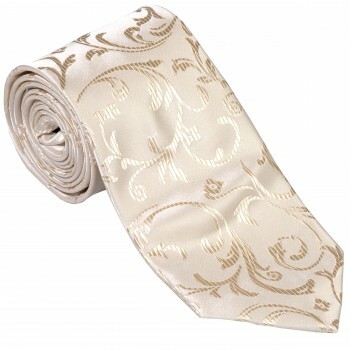 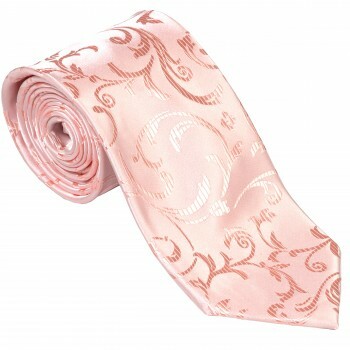 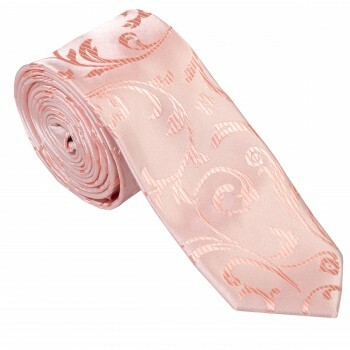 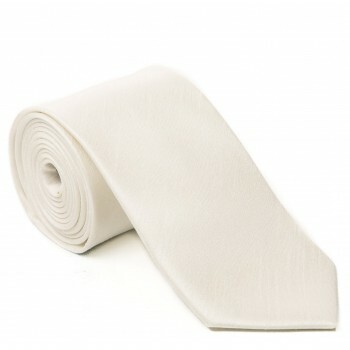 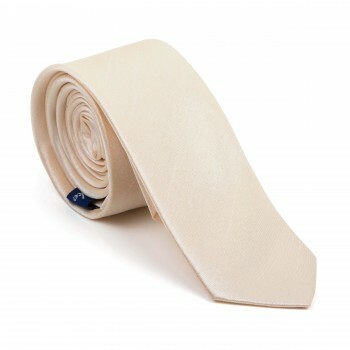 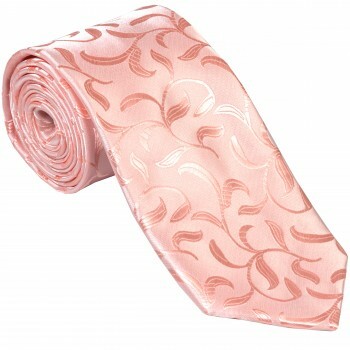 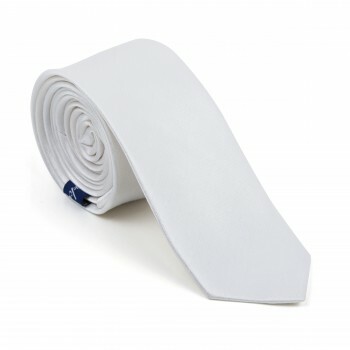 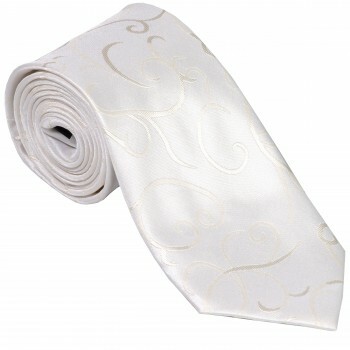 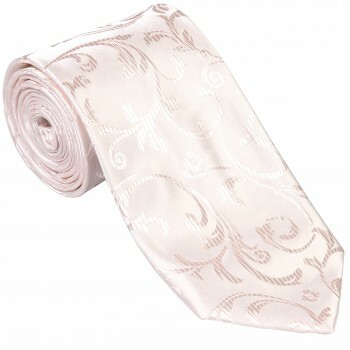 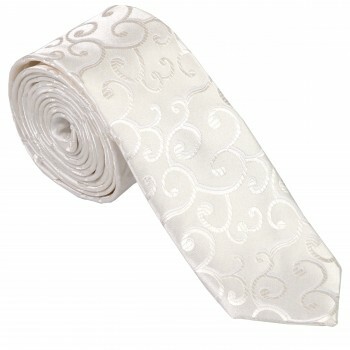 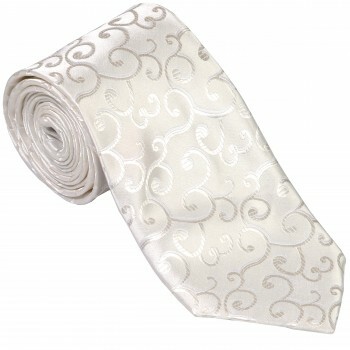 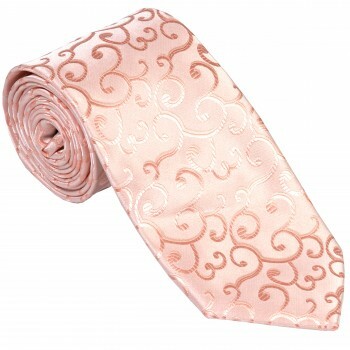 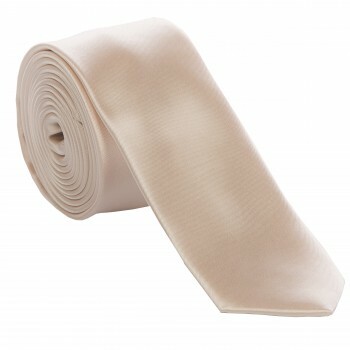 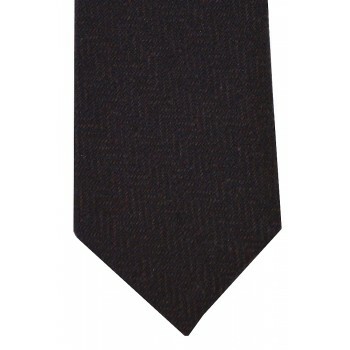 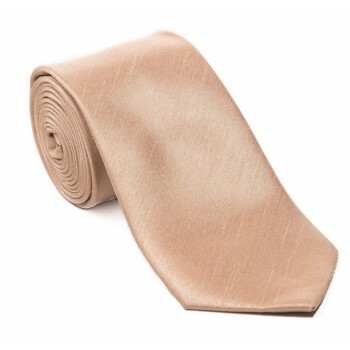 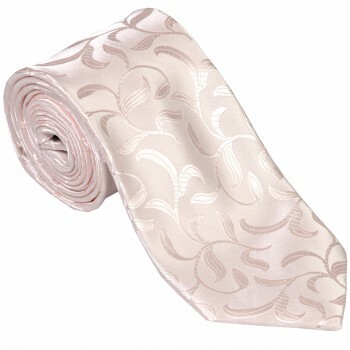 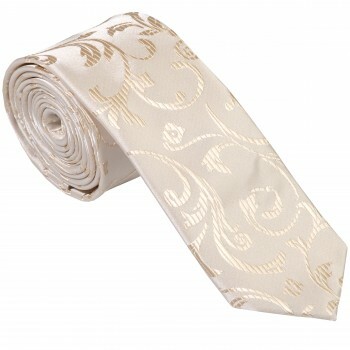 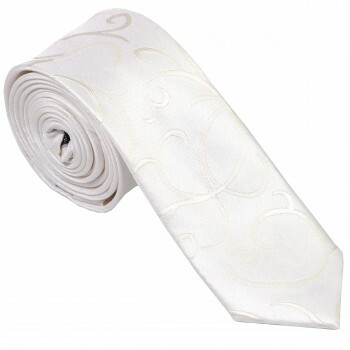 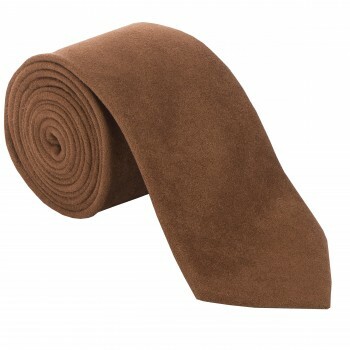 Need a brown or cream tie? 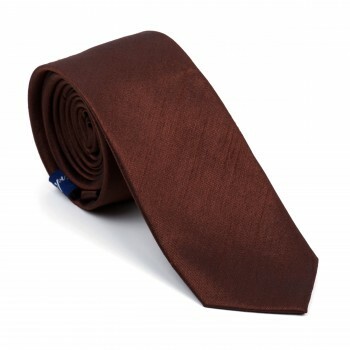 You’re in the right place, brown is the supposed to be the new black but that would probably depend on who you asked. 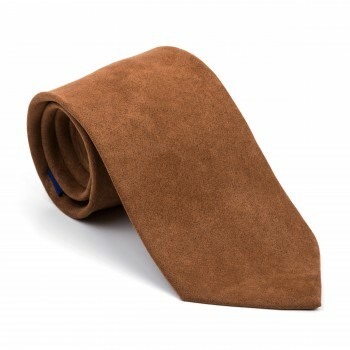 Here at Tie Specialist we have a small range of brown, beige and cream ties available below in various weaves and materials shipped directly from here in the UK. 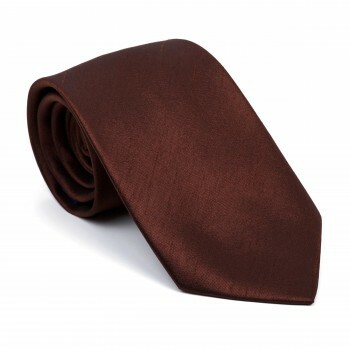  So whether you’re looking for a tie to spruce up an old humdrum shirt or simply something for a formal occasion you can be sure to find what you need below.